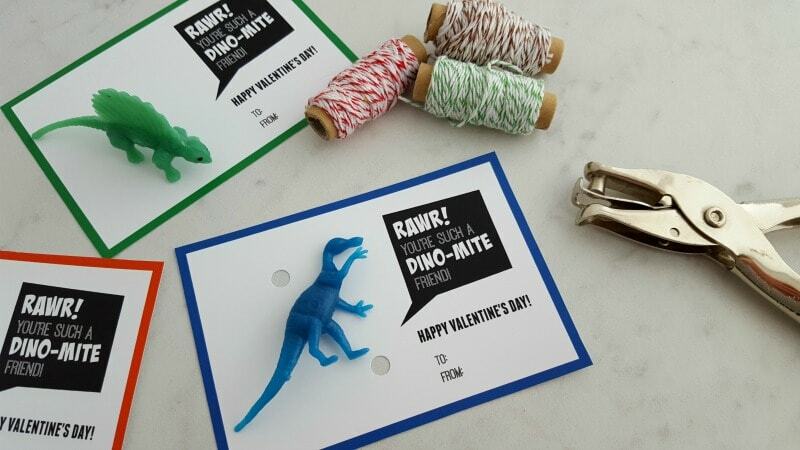 February is just a few days away and if you’re looking for some fun, frugal DIY Valentine’s Day ideas , we have a cute free printable for a Dinosaur Valentine Card. 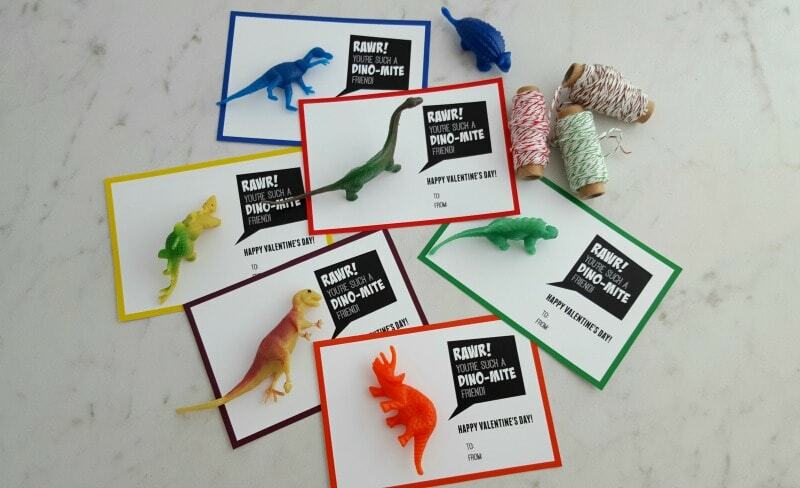 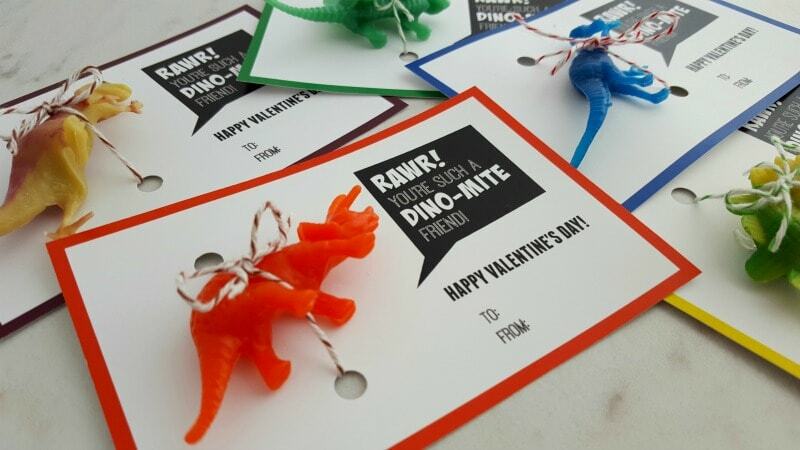 Just head to the Dollar store to pick up some inexpensive dinosaurs to add to the free Valentine printable and it makes for a clever Valentine for your child to pass out at school or at a Valentine party with little work by you. 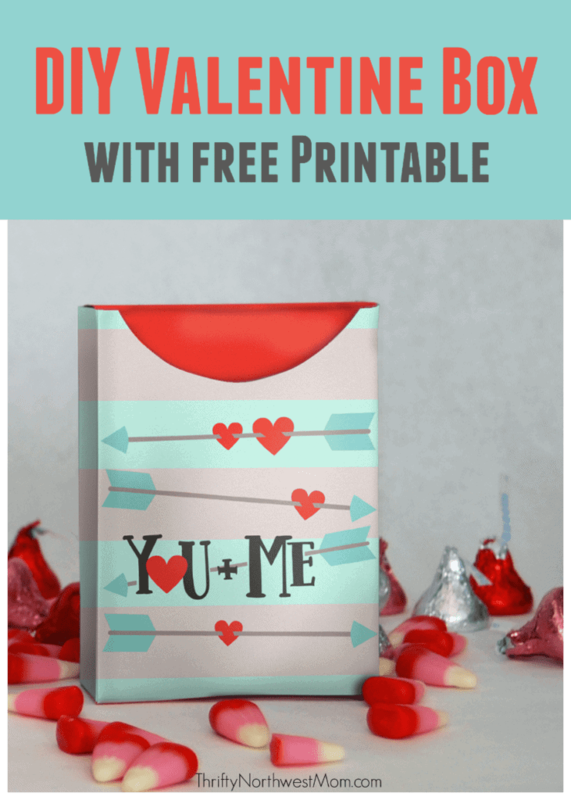 I love easy but fun Valentine’s and anything that is candy-free is always a great option for Valentine’s too. 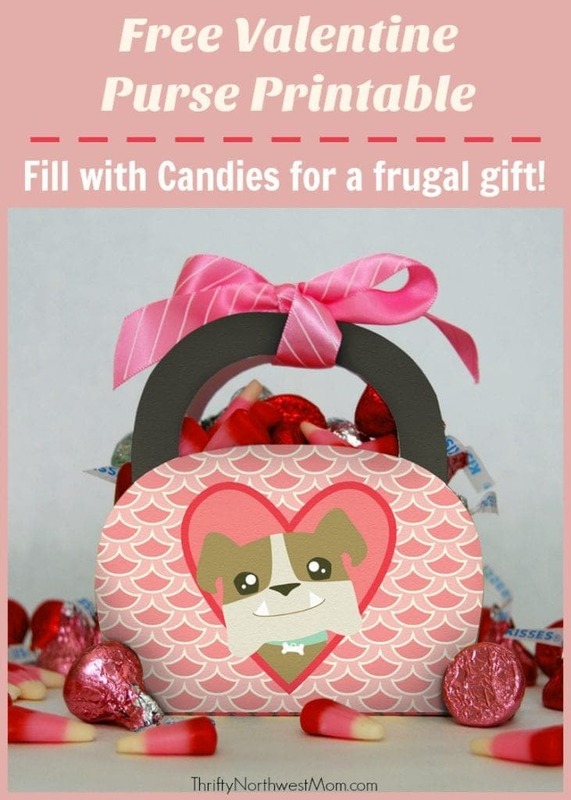 Thank you for letting us know – not sure why that wasn’t showing but it’s updated now!